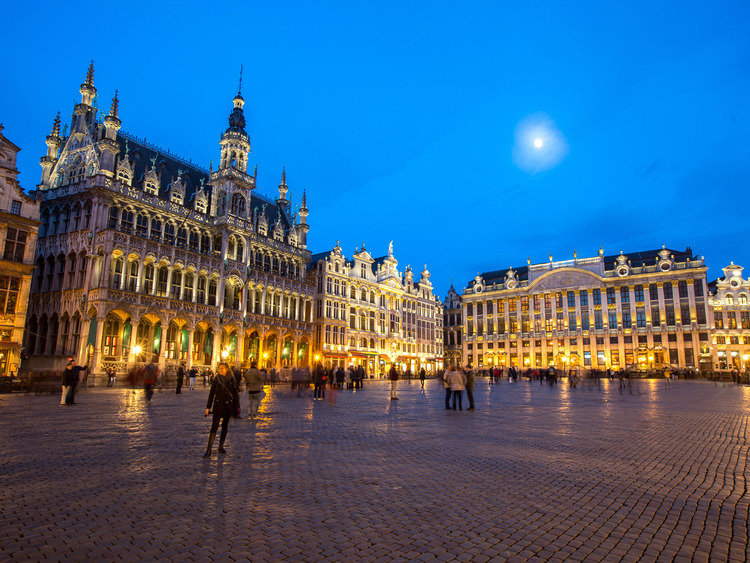 Brussels is not only the capital of Belgium, but of Europe as well, as it is home to some of its most important institutions, including the European Parliament. A two-part sightseeing tour and a lovely walk takes us to discover this multifaceted multicultural city with a rich history and in step with the times, able to surprise and stir strong emotions. Observações: os lugares são limitados, portanto, façam logo as suas reservas. Esta excursão inclui percursos a pé. Recomenda-se usar calçados confortáveis. A excursão não é aconselhada a passageiros com dificuldades de locomoção.